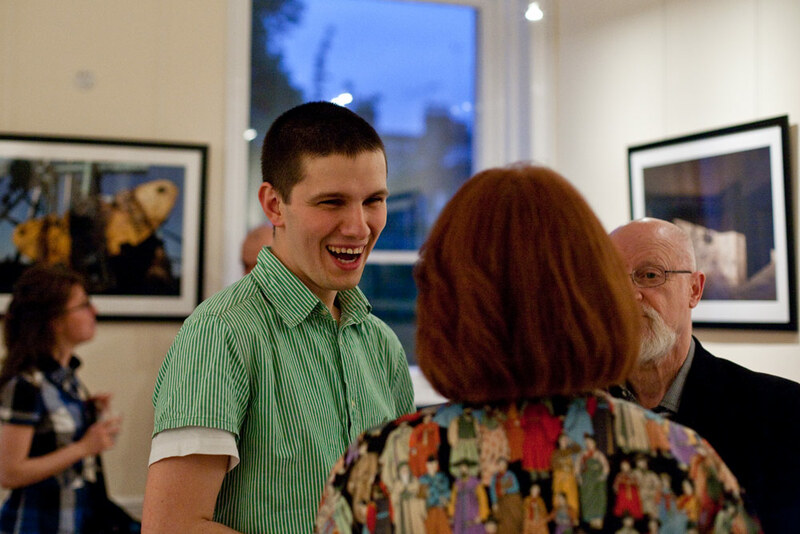 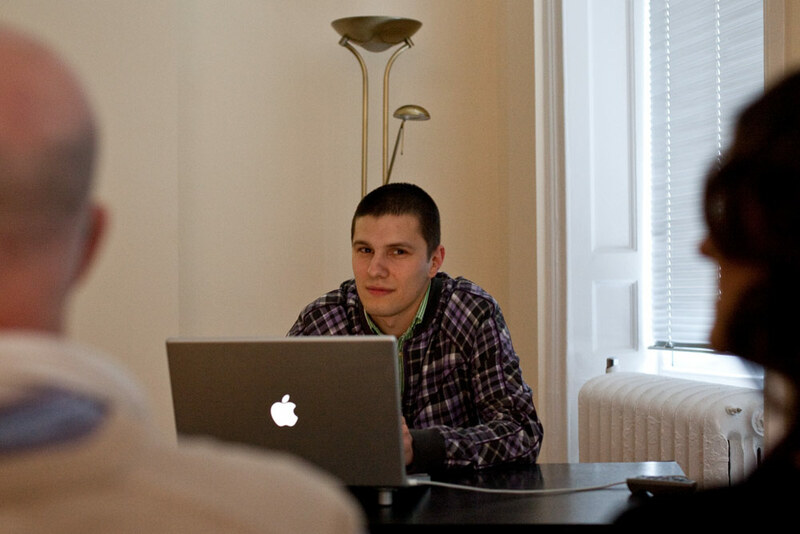 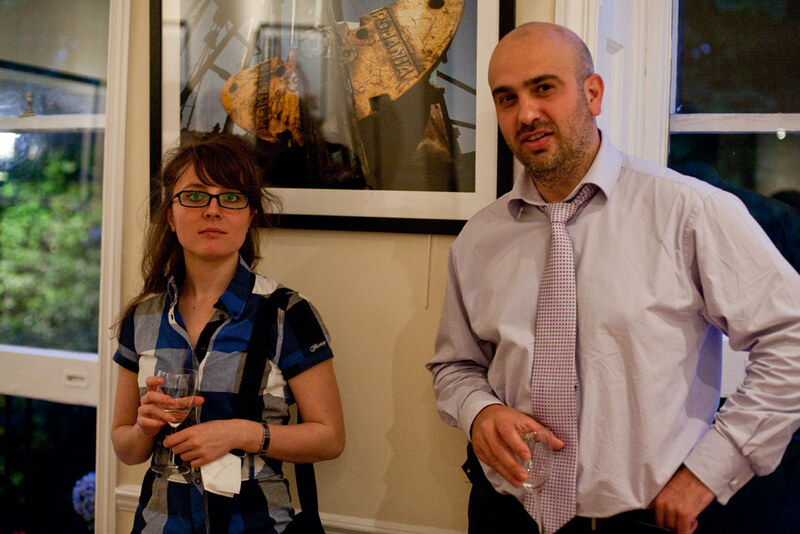 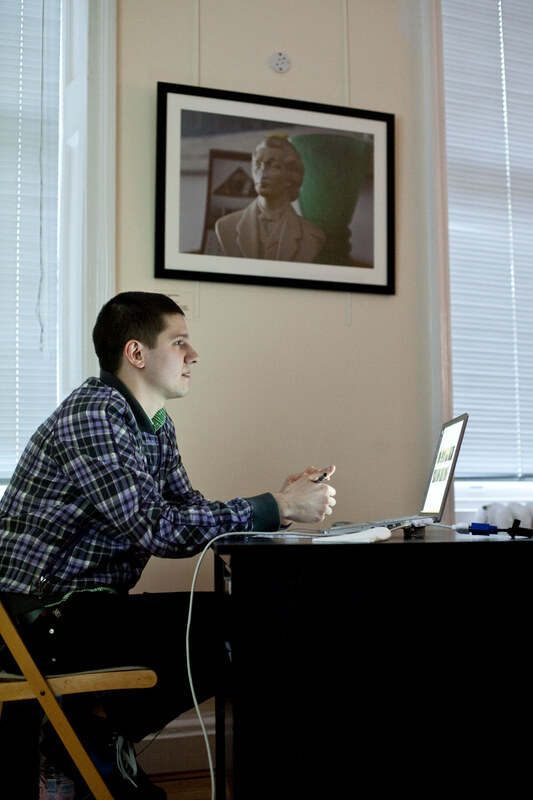 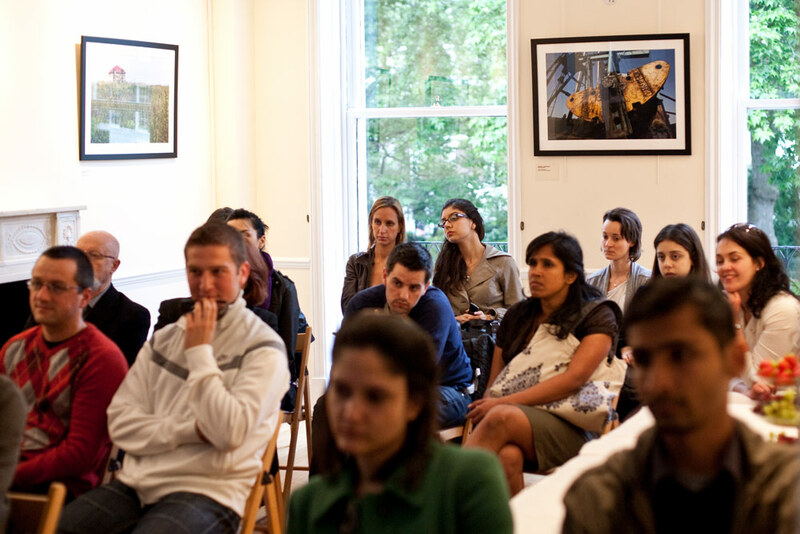 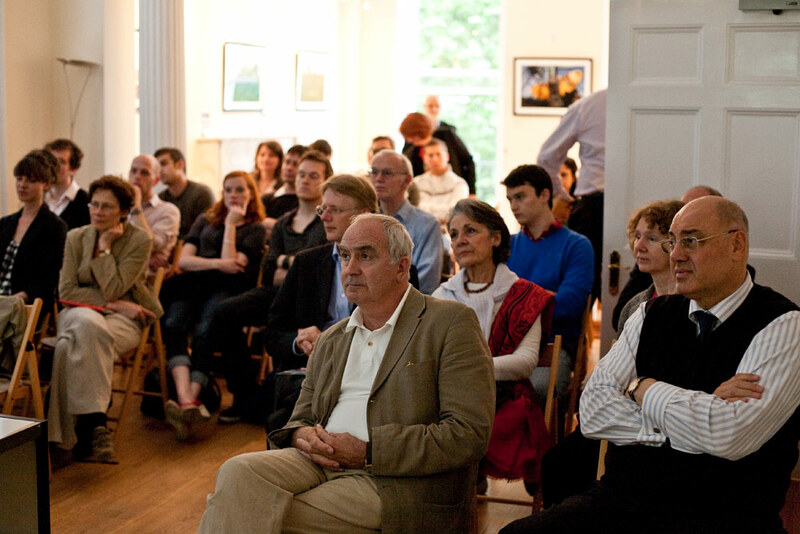 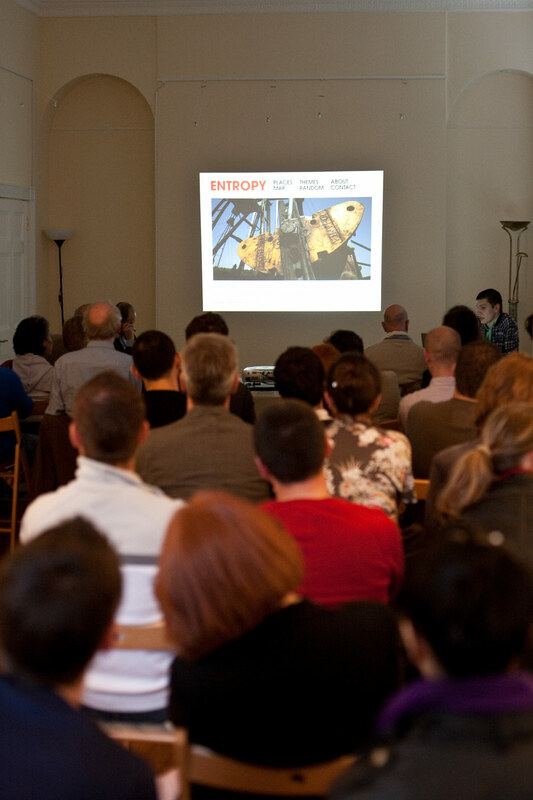 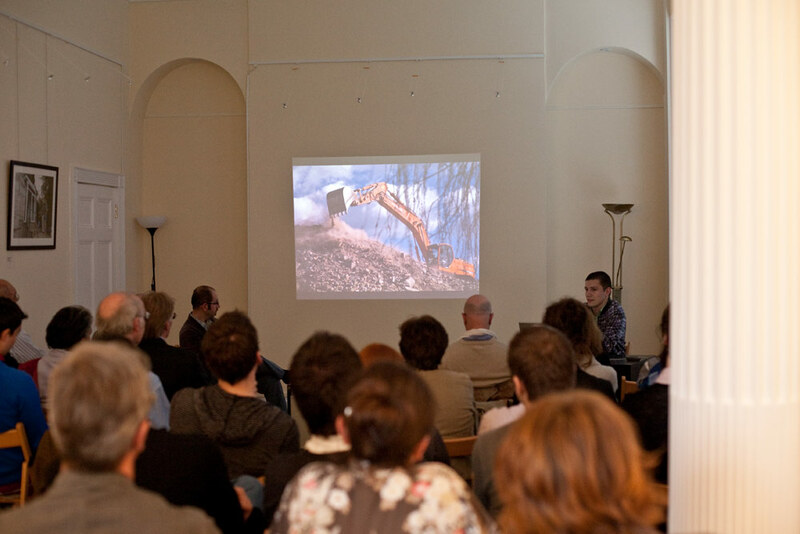 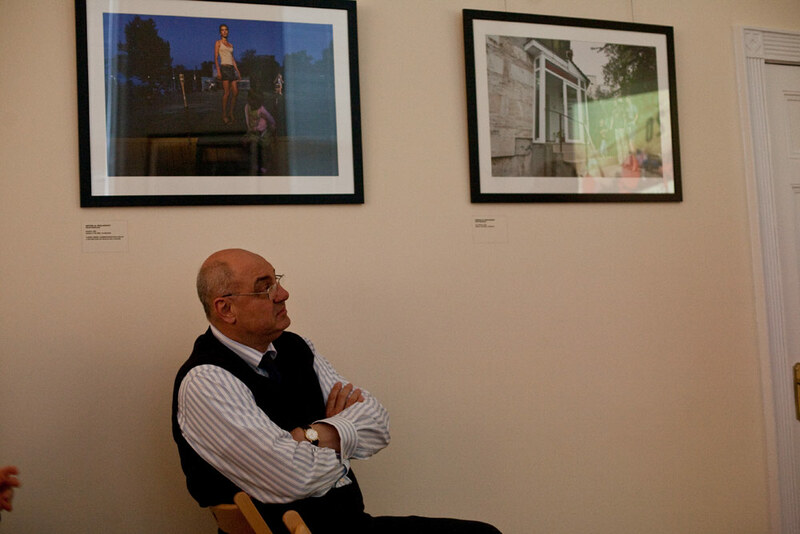 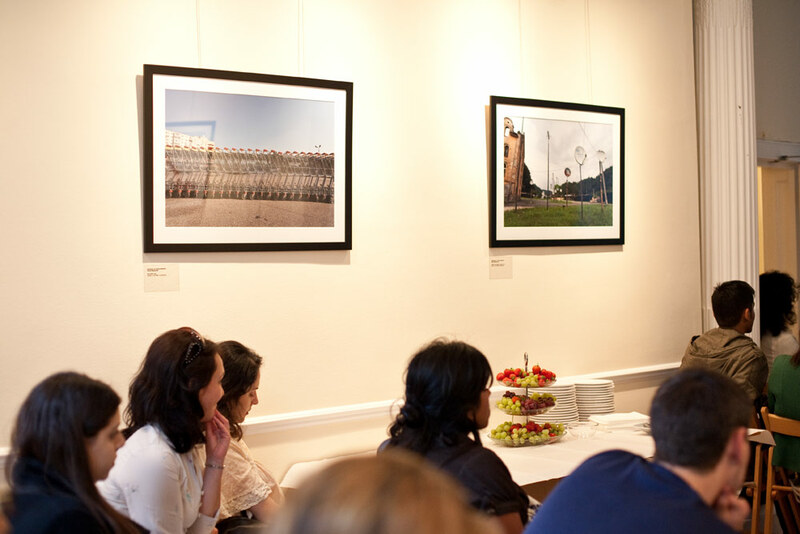 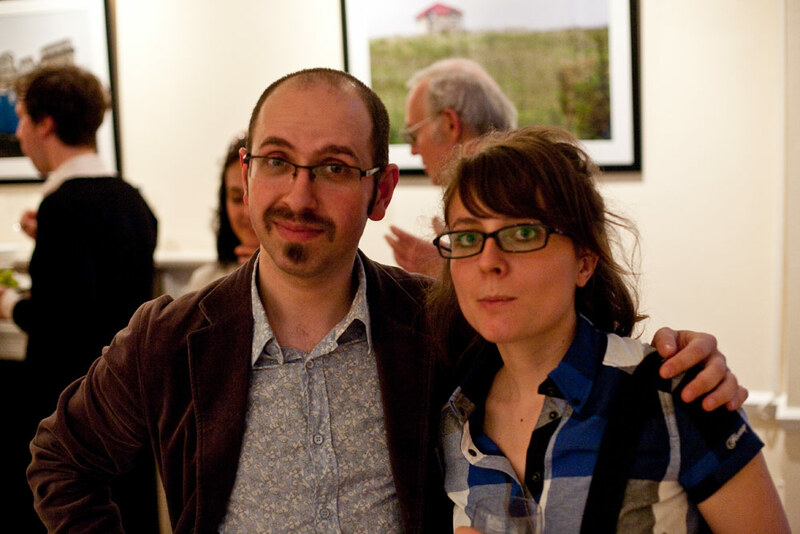 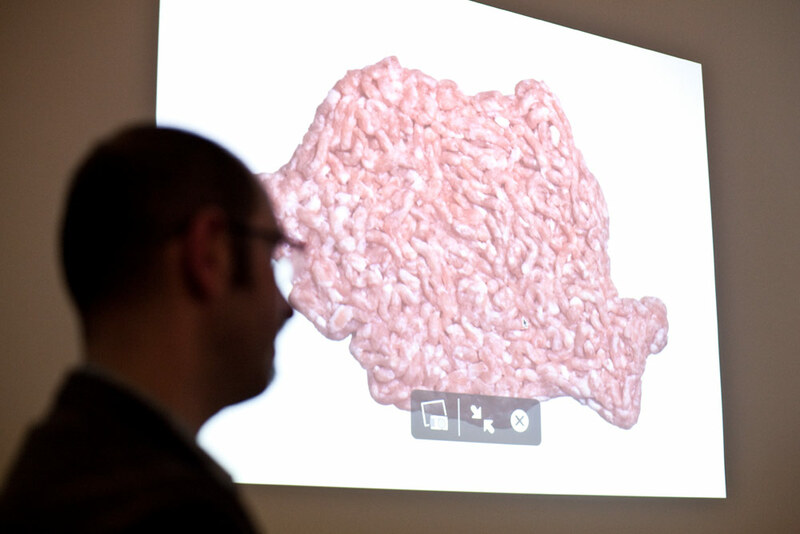 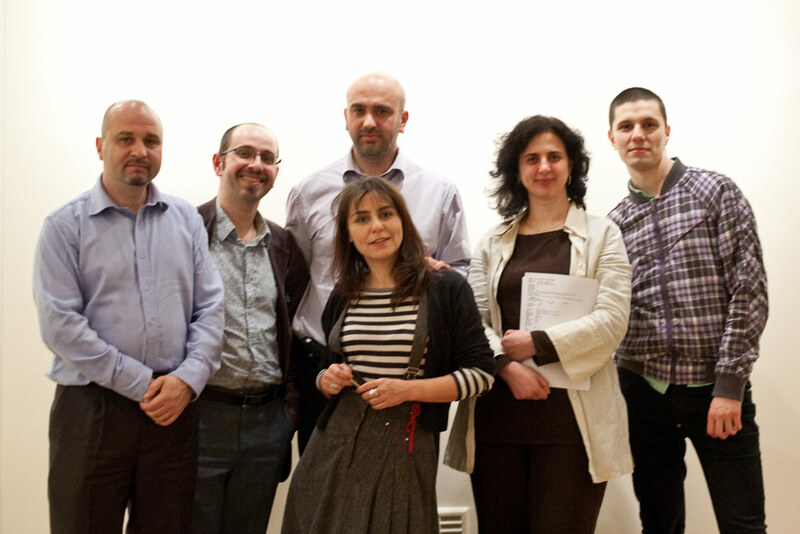 On 22 May 2009, UK-based Romanian photographer Tudor Prisacariu held a special Culture Power presentation as part of his ENTROPY exhibition at the Ratiu Foundation. 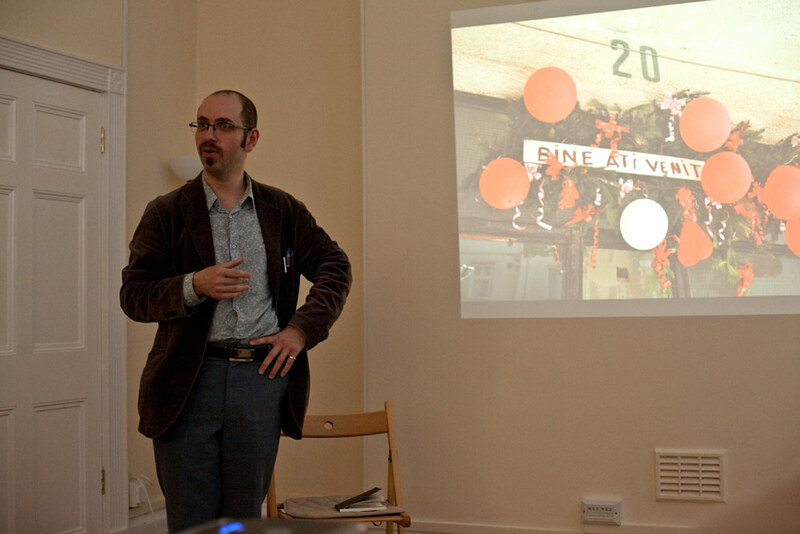 Tudor offered insights on the exhibition and the entire project as a whole, and also discussed other aspects of his work. 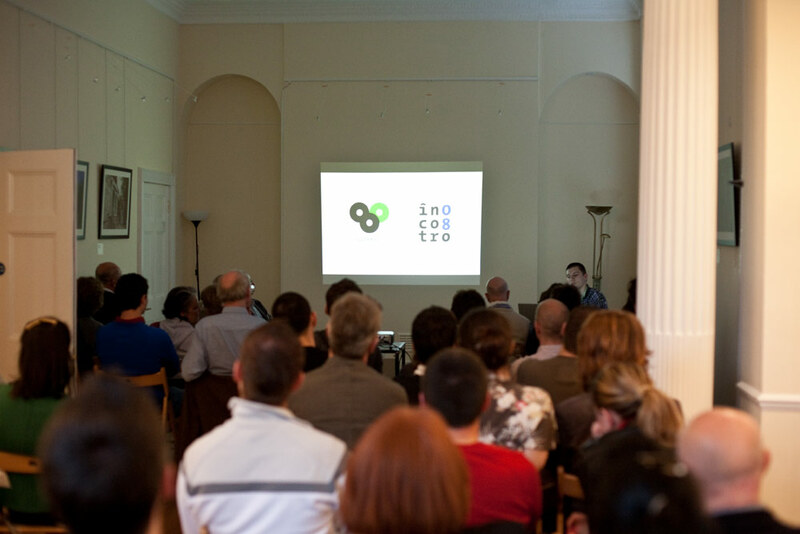 The presentation was followed by a Q&A session moderated by Mihai Risnoveanu, Artistic Consultant of the Romanian Cultural Centre.